Hello! How are we all doing? Have you ever waited for a book with such anticipation that you put all of your deadlines behind reading said book even though they were actually incredibly important, and you were VERY likely to regret it a week down the line? Yep, me too - with this book. I have just adored all of Autumn's books so far and could not wait to get my hands on a copy. Fortunately, she had a few copies to give away before the official release and I managed to get my mitts on one (Thanks Autumn!) Either way, it's just £2 on Amazon so you might as well go buy it now - who needs to read a review anyway! In short - I loved this book. I was in Canada at the time and could not relate to this book more. All of my friends were back in the UK, finishing off their degrees, whilst I was thousands of miles away and unable to be involved in their lives as much as I wanted to. I missed their breakdowns, gossip, exciting news and, if anything, their company. It's hard enough to keep in touch when you are in different cities without throwing a time difference in the mix. Anyway - both lead characters, Hannah and Caroline, were utterly lovely. They had their moments but they were genuinely nice characters. They weren't overly angsty or stupid or infuriating like some characters in NA novels. Their friendship was so beautifully written. It was so realistic. Best friends have small fights but the point (in my opinion) of a best friend is that you will always forgive each other. We all have our off days. We all need to be told we're wrong sometimes. More importantly, we need to step out of our comfort zones. That is such a strong theme in this book but it is so true! Whether that is moving to university, talking to that guy, taking more shifts at work, starting a blog, meeting new people - you need to do something new. It's great to meet new people and try new things and this book (for me anyway) is that gentle bit of encouragement. Overall, this book is wonderfully written with characters that are realistic in very believable situations. Yep, you heard it here folks - none of this vampire/undead/fantasy business here! Yes, there's sadness and romance but that's really not the point of the book. First and foremost, this book is about friendship and it made me really miss my friends. I haven't read any of Erica's work but I have added a few of her books to my reading list (they do seem to be a bit more fantasy based by the looks of it fyi). 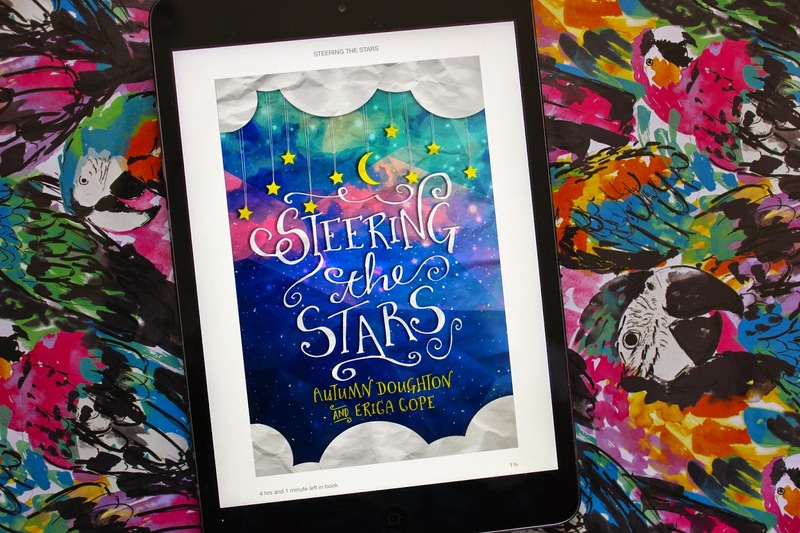 Have you read Steering the Stars or any work from Autumn Doughton or Erica Cope? Let me know! Steering the Stars is available on Kindle and paperback via Amazon for £2.00 here. This book sounds right up my street (even without vampires, haha) I might look into it when I've finished the ones I'm in the middle of. Yes - definitely give it a go! I wouldn't say it's my favourite of Autumn's book but I still really, really enjoyed it! Such a bargain! Her earlier books are even cheaper - my favourite is just 79p! This sounds like a good book. I haven't sat down and read in such a long time so I definitely need to get back on it! It can be so hard to sit down and actually read something but I bet that once you read one book, you'll never stop! A comfort zone is definitely something I need help getting out of more often..Sounds like this book might be a great little push to motivate me! It really is quite good! I've never heard of this but it sounds like a great read! I'd say so! And such a bargain! That's just the worst! I have LOTS of book recommendations depending on what sort of thing you are looking for. All I do in the summer is read (to make up for a lack of it during uni!). Just let me know if you're looking for something new! 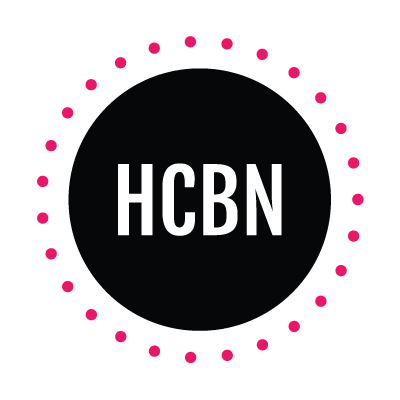 A blog by a girl who likes fashion, beauty, travel and chemistry. I do yoga - honest. Copyright © BROOMFIE . Blog Design by KayLuxeDesign .